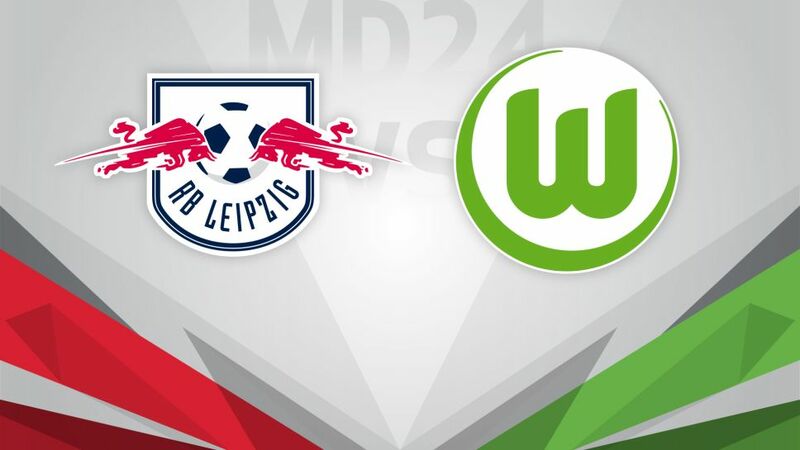 RB Leipzig play host to struggling VfL Wolfsburg for the first time ever on Saturday (kick-off 15:30CET/14:30GMT) seeking the win that will tighten their grip on second place. Leipzig lost a DFB Cup tie at home to Wolfsburg during the 2014/15 season, but both teams are much-changed since then. The Matchday 24 hosts, who had an Emil Forsberg strike to thank for victory over the Wolves earlier this term, have become the bona fide challengers to Bayern Munich and Borussia Dortmund that Wolfsburg once appeared they would be. A third win in four outings will ensure Ralph Hasenhüttl's side at least maintain their six-point advantage over third-placed Dortmund. Wolfsburg, meanwhile, with just goal difference keeping them out of the bottom three, need a first win in four to keep the wolf from the door in just Andries Jonker's second game in charge.